Call us traditional, but we love pasta to refuel after a workout as well as fuel up the night before a long run or race. But sometimes, the same old spaghetti with marinara sauce gets a tad . . . boring. Chicken Orzo Pasta Salad – A lighter pasta dish that can be made in advance so all you need to do after your run is open your refrigerator, spoon a serving on your plate and devour! 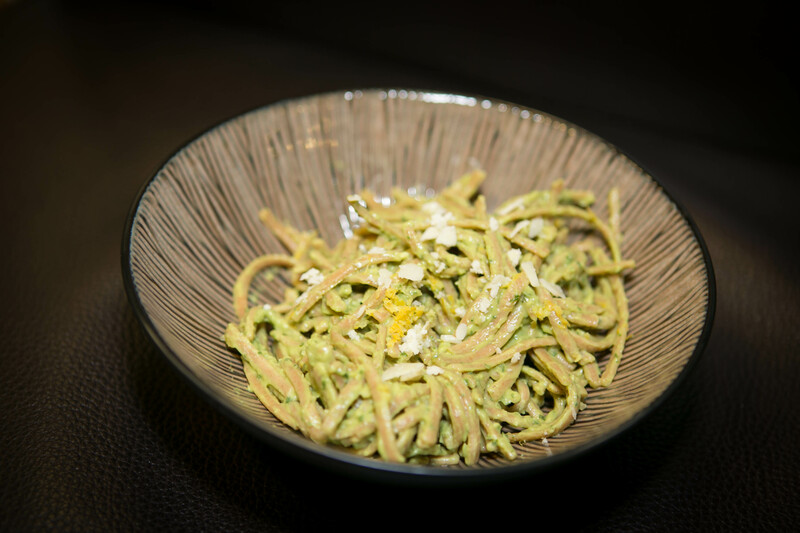 Creamy Avocado Pasta – Who doesn’t love Fettuccine Alfredo? The things we don’t love are all the cream, butter and fat. This recipe is a lightened-up version of a classic pasta dish and we think it’s even better than the original. It’s impossible to go wrong with avocados! Gnocchi with White Beans – We recently read that Killian Jornet sometimes fuels up with gnocchi, so if it’s good enough for him, it’s good enough for us. This flavor packed recipe is easy to make and energy dense. 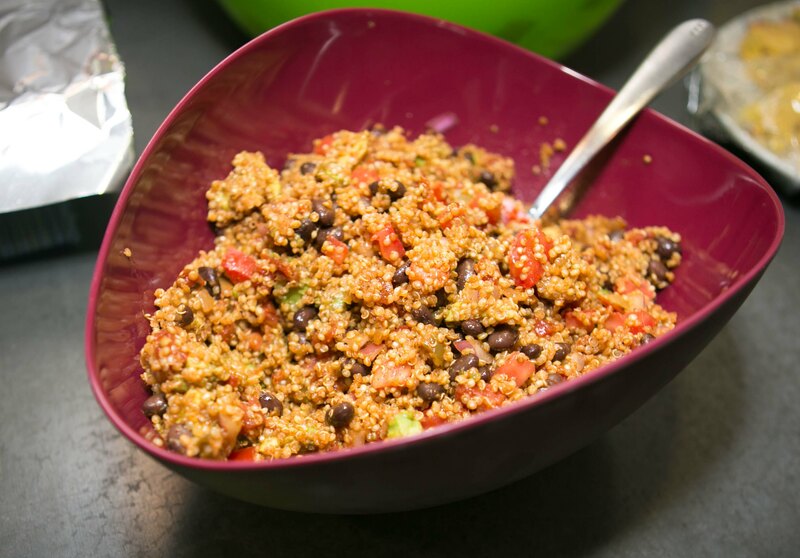 Mexican Style Quinoa – While technically not pasta, this dish had to be included. Perfect for vegetarians and great for everyone looking for a recipe with Mexican flair. Quick & Easy Turkey Ragu – The thing that sold us on this recipe were the words “quick” and “easy”. Fellow runners will understand – after cramming in a 10 miler after work, the last thing you want to do is slave over the stove. Spinach Artichoke Mac & Cheese – Comfort food that’s been lightened up a bit. You might want to save this one for after a long run or race. All this pasta talk is making us hungry! Does anyone else have a pasta recipe they’d like to share? If so, comment below or send us an email at keeprunningmke@gmail.com – we’d love to hear from you!